10 New Colors for Spud! ‘Tis the season for new colors! I am incredibly proud and excited to share our new selection of Spud & Chloë colors today. The new colors are being shipped as I write to your local yarn shops and your favorite online shops. 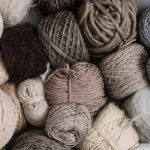 Check out our stockists page to see where you can get your Spud & Chloë yarns, patterns and products. Get ready to meet the best new colors and color names in town! No one does it better, hands down. Now, time for formal introductions…. 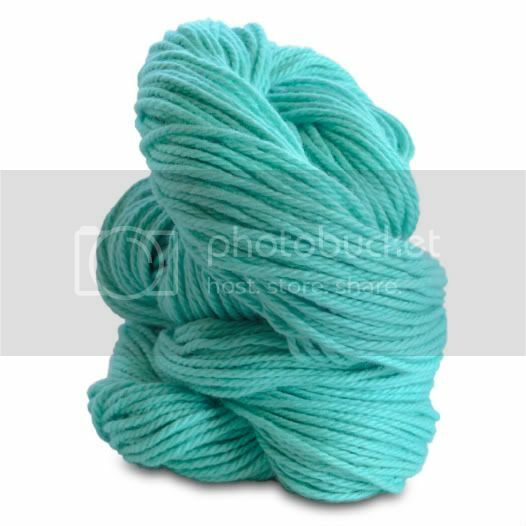 Meet Bubble (above) in our super bulky yarn, Outer. This is the most perfect baby blue I have ever seen. Clean air, sky, dreams, peace, and contented sighs come to my mind when I see Bubble. Meet Ballerina in Outer… the sweetest pink in town. 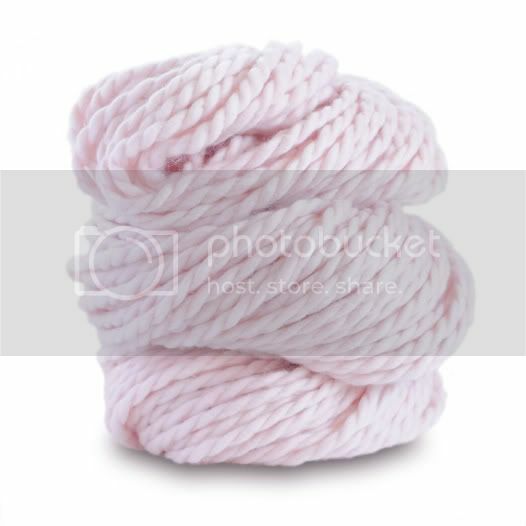 This yarn has been kissed. Blushing, sweet rosy cheeks, the lightest pink rose and little girls in ballerina tights come to my mind when looking at Ballerina. Baby knits have met their match with the addition of these two colorways. I was hoping for these adorable colors and they showed up on my doorstep. How good is that? You will absolutely love these new bundles of joy. Meet Igloo in Sweater. 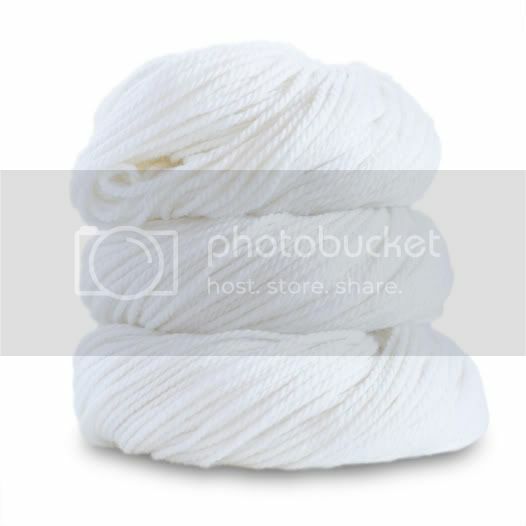 This bright white is so pure, crisp and clean. Igloo is a gift for my eyes. Meet Barn in Sweater. 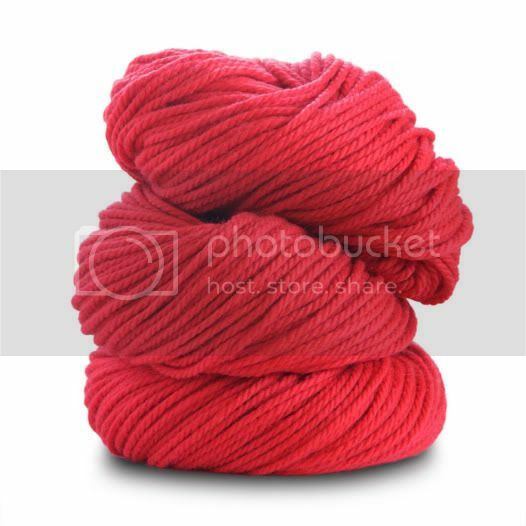 I have been waiting for the most fantastic bright and true red and here it is! This is my holiday gift from Spud. Meet Waterslide in Sweater. I thought it wasn’t possible to improve on Splash in Sweater but then Waterslide came along. The depth and beauty of this shade is endless. Ahhhh…. 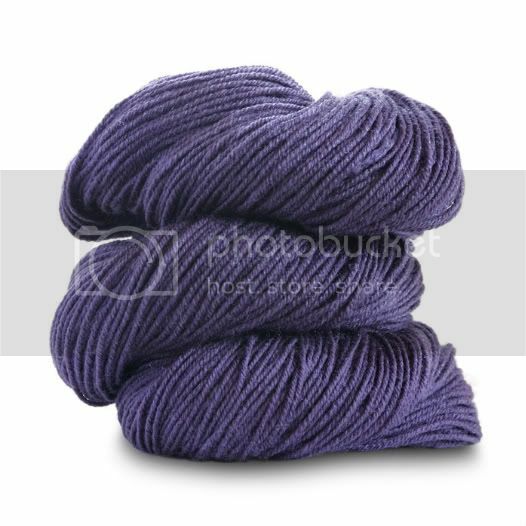 Meet Dragonfly in Fine, our luscious sock weight yarn. 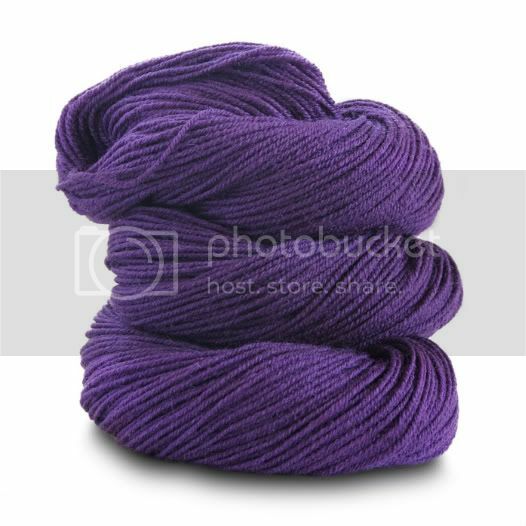 Dragonfly is the deepest, darkest shade of purple. You could get lost in there. Sock lovers unite! 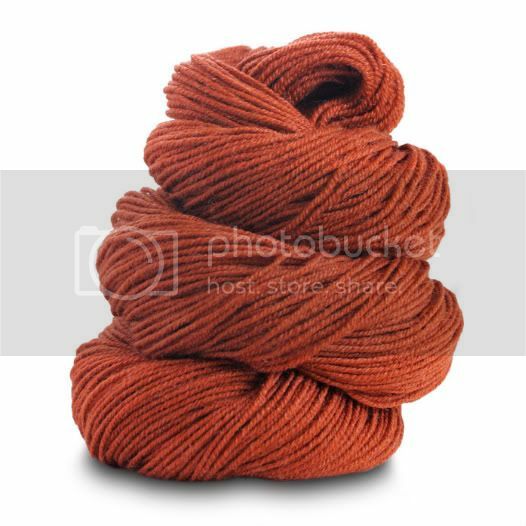 We have FIVE new colors in our gorgeous superwash wool and silk blend sock yarn. I could not believe the new colorways for Fine. They are exquisite and fun. I want a pair of handknit socks in every color and then I want to stripe them together for more socks. 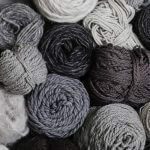 Don’t forget that Fine is perfect for sweaters, hats, scarves, lace, shawls, mittens and gloves. 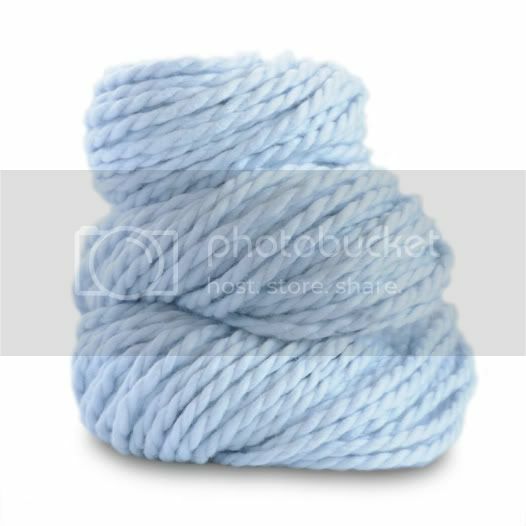 When you feel this unique yarn you realize the sky is the limit. It feels as light as air and it is durable to boot. The. Best. Meet Goldfish in Fine. Have you ever seen a better gold? I have not. 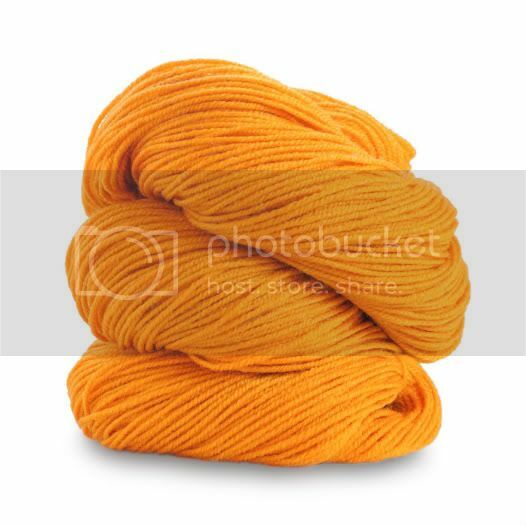 It is the perfect mix of orange and yellow. Meet Greenbean in Fine. Welcome to the world! You simply can never have enough green in the world. I’ll take every shade I can get. 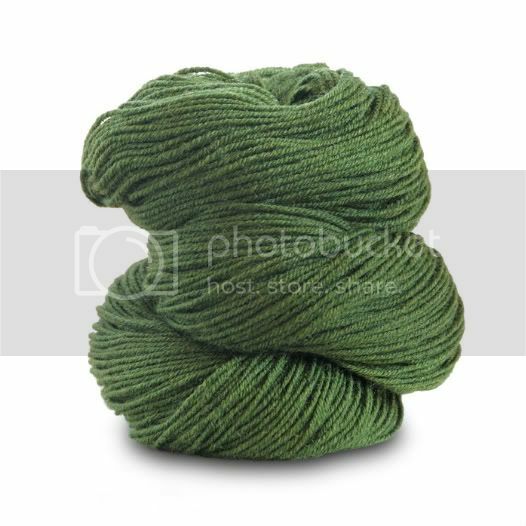 Greenbean is a beautiful dark green that makes me think of forests, mountains, turtles, jungles, vines…. and greenbeans! How about you? Meet Orangutan in Fine. This deep shade of orangey-red is so rich and intriguing. I just love this shade and the name, it is one of my favorites. And last but not least, meet Wildberries in Fine. I love how two shades of purple can be so different. Wildberries has more of a raspberry bend, where Dragonfly has more of a gray feel in my eyes. I could compare and contrast all day. Well, I hope you enjoyed meeting our new colors. Each season I get more excited to cast on as the new colors come out and the possibilities seem endless.